How successful was the comedy genre of the world of anime in 2016? Was it able to break the limits of its own laugh meter? 2016, indeed, showcased some of the best comedy anime shows in the history of anime. It was so successful that its own laugh meter broke! I keep saying “laugh meter,” but I admit, I just made that up. But you do get what I’m saying, right? If you’re not convinced about what I’m trying to say here, then now is the time for you to catch up. The five best comedy anime of 2016 won’t go anywhere. Take your time and laugh your heart out as you witness them all unfolding their overwhelmingly comical stories before you. By the way, if I happened to miss a particularly funny show from 2016, feel free to drop the anime title on the comments section. My fear of missing out won’t just let a hilarious show come by unnoticed! 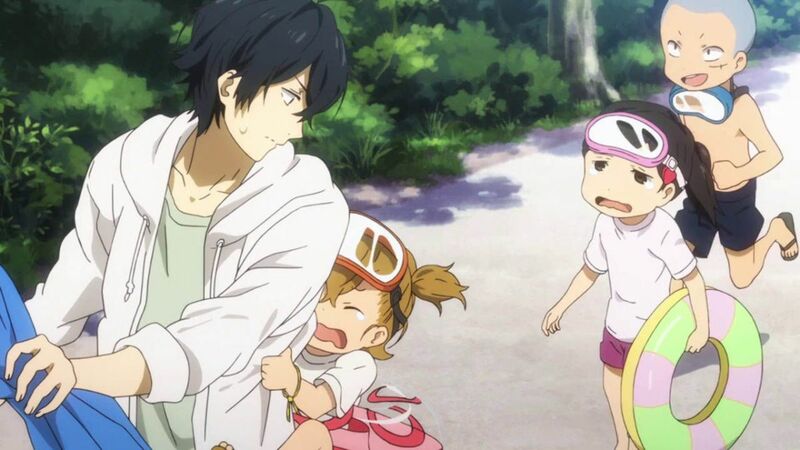 Ever since I watched Barakamon back in 2014, I never expected to see Handa Sei again. But here he is, starring as himself as a high school student, in Handa-kun! Handa-kun tells the story of Handa Sei when he was still in high school. Back then, he was already an oddball. He thought everyone hated him, when in fact, he was adored like an idol. With his good looks, cool demeanor, and godly skills in calligraphy, all eyes were on him—which he, ludicrously, mistook as glares of jealousy and hatred. Thus, his high school life was as weird as his mind told him. Unbeknownst to him, every action he executed lead to more misunderstandings, which mostly ended up in the most hysterical and hilarious of ways. 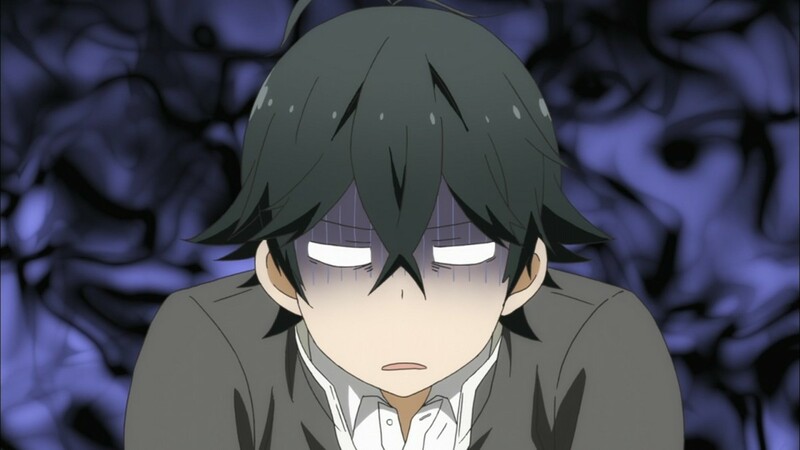 If Barakamon is more on slice-of-life, then Handa-kun is more on comedy. Unlike the former, this one is episodic in nature and not so much focused on plot development. Its main goal is to en-kindle some irresistible chuckles and laughs using Handa’s ridiculous circumstances. And it succeeded! Despite some jokes getting old as the whole show panned out, I did muster quite a lot of hearty cackles. At first look, I thought KonoSuba was just another comedy/harem anime that played on usual tropes to deliver some forced goofy and comical moments. But then, I realized—I was right! My preconception was on point, but not in the way I expected! 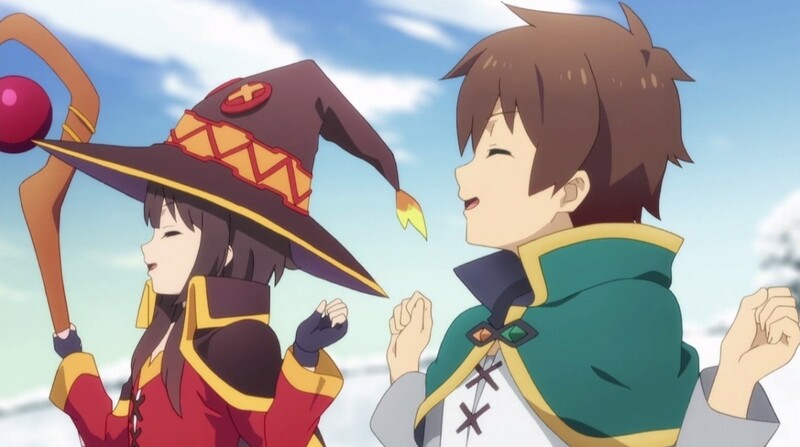 In the end, KonoSuba became one of my favorite comedy show in the whole existence of anime! In KonoSuba, a young man dies only to get another chance in life. But this time, he gets to live in a game-like fantasy world where his main task is to annihilate the demon lord. Of course, he had the option to go directly to heaven instead. But being a hikikomori N.E.E.T. (Not in Education, Employment, or Training) who spends most of his time fooling around and playing games, reviving in a fantasy world was the most obvious choice to pick! He also got the exclusive right to bring any one thing of his choosing to the new world. And what did he decide to bring? Being the silly person that he is, he made the most outrageous decision—he picked the goddess before him to take along with him! If I could list down some of my greatest achievements in life here, I would list “deciding to watch this anime” as one. Yup, this is one of my greatest achievements ever. I am pretty sure that I would never regret picking this up and watching it. KonoSuba is truly a comedic gem! It made me laugh as if there was no tomorrow. Now, I’m so into it that day-by-day, I crave for more episodes. If future releases are not possible, then I will just have to settle with re-watching it over and over and again! I find it really hard to put into words what Nanbaka is really about. I mean, it does have a plot. It’s about a bunch of crazy yet quirky prisoners who wants to escape from Nanba, which so happens to be the world’s most highly secured prison, but at the same, they don’t want to! They actually consider Nanba as the place where they rightfully belong. And so, every day, they cause ruckus with their insane shenanigans, trying to live the most out of their prison lives. 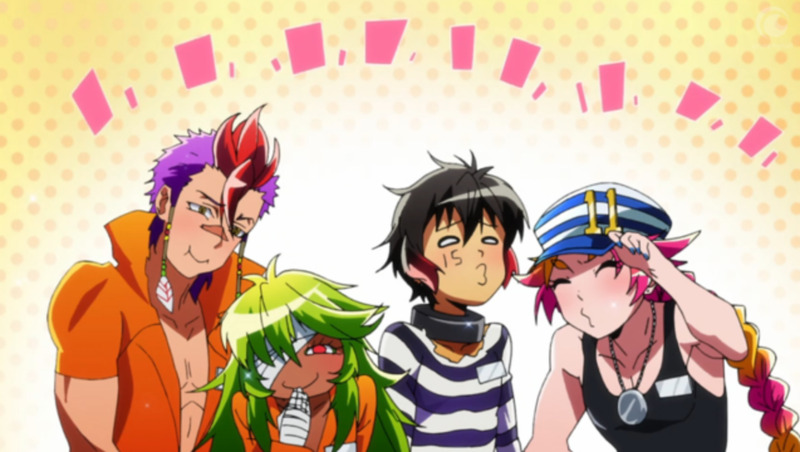 But here’s the thing, Nanbaka appears stupid in its entirety! I am certain that it was made that way, and it’s super effective because it is truly entertaining and wacky. Many funny tropes are used. It has a big serving of parody as well. Still, its essence is hard to explain. What I do know, however, is that it manages to combine unexpected developments, exhilarating action, relentless comedy, and a riveting story all into one in order to produce a galvanizing show like no other! 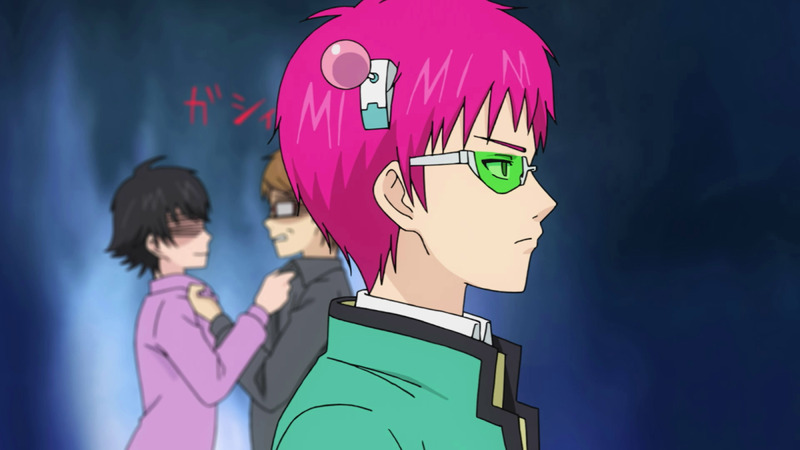 Saiki Kusuo no Psi-nan is about a high school boy who happens to be a powerful psychic. Since birth, he possessed extraordinary powers that shouldn’t even be existing in the world. Anyone would think that super powers would certainly lead to an immeasurably free and highly comfortable life. But for Saiki, his powers are an inconvenience! All he wants is to live a peaceful life. Especially now that he is in high school, he just wants to be an ordinary student like all the others. Unfortunately, that is not possible for him. He has powers, that in one way or another, lead to unavoidable mishaps and troubles. The way Saiki Kusuo no Psi-nan presents its jokes and comical scenes is very unique. Everything is quick and abrupt. Most of the time, every element is overblown to gargantuan proportions—which, most of the time, results in more fun and laughter. I just love each and every character in this show. Everyone is hilarious! I’ve never seen a comedy anime like this before. It is a uniquely humorous show through-and-through. Or perhaps I’m just being mind-controlled by Saiki’s psychic powers into thinking that this show is actually funny. Who knows? There’s only one thing that I know right now: Saiki Kusuo no Psi-nan is extremely (read my mind and say it with me)—FUNNY! The moment I heard about Sakamoto, I was instantly stunned! I mean, he’s not even exerting any effort. He’s just cool, cooler...coolest! Even though he’s not trying to be cool or funny, everything he does is totally out of this world! In school, he’s the center of attraction. Absolutely no one can hold a candle to his coolness and swag—and I’m not even exaggerating! I need an explanation for all of this! Is Sakamoto, perhaps, an alien?! Or maybe he’s a god. 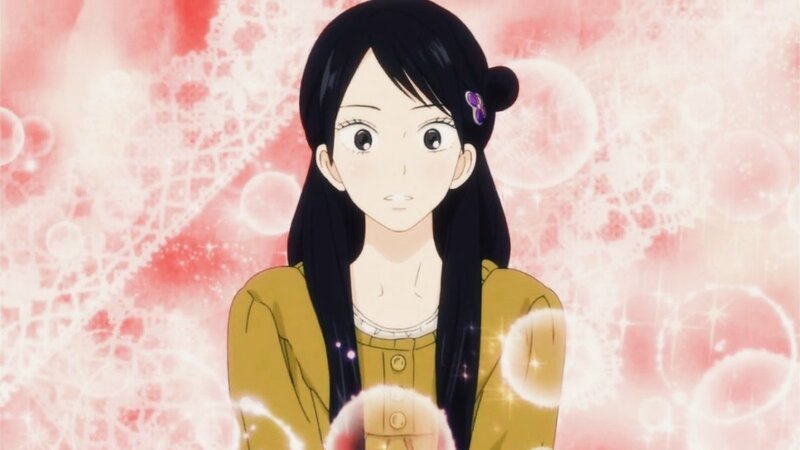 Sakamoto is the embodiment of perfection! He’s too perfect that it’s impossible not to notice him. As a result, this anime—where he is the star—rubs off some perfection from him. In the matter of the anime’s art, sound, story, and overall build—they’re all inconsequential! 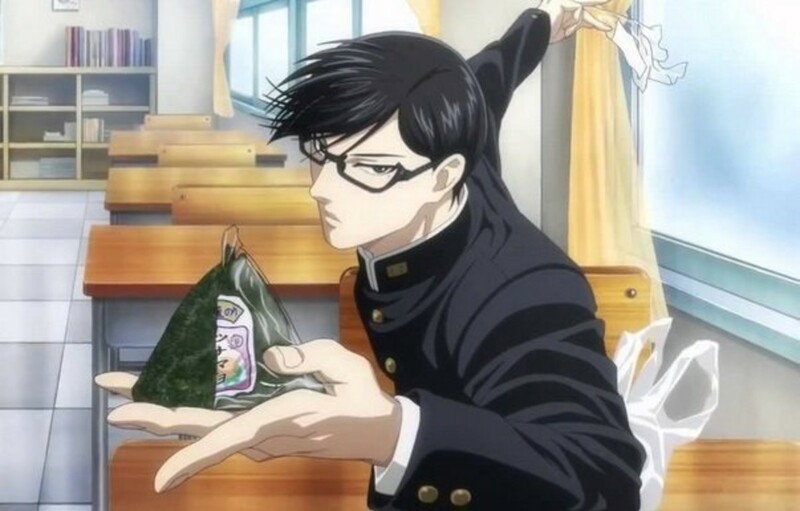 I never gave much attention to anything else except for Sakamoto. He’s perfection incarnate. On his own, he was able to carry the entire show on his back and rally it towards becoming one of the coolest and funniest anime, not just of 2016, but of all time! 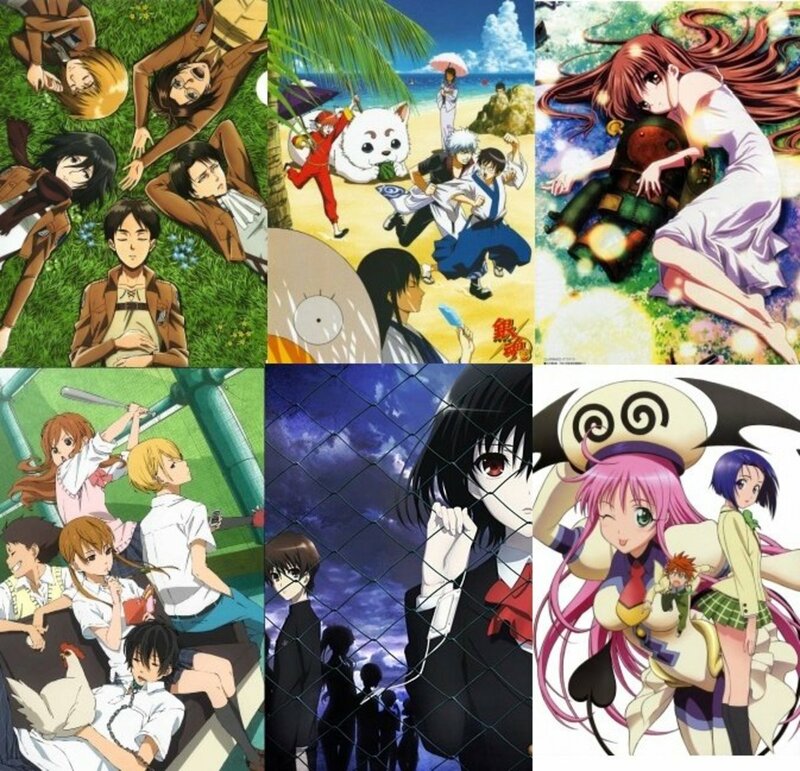 Which of the titles listed is your favorite 2016 comedy anime?